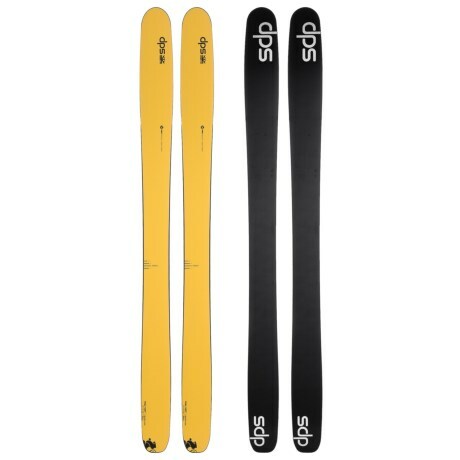 An ideal West Coast all mountain ski or East Coast powder setup, the DPS Wailer 105 Hybrid T2 Skis features a long cambered section with nose rocker and a flatter tail for solid drive and carvability. Featuring DPS' new Hybrid T2 construction with a poplar core and titanal laminates, the Wailer 105 is maneuverable in soft snow, blasts through crud and holds an edge on hard pack an ideal top to bottom ski from the high alpine to the bumps below. Your browser isn't supported for displaying eBay items. 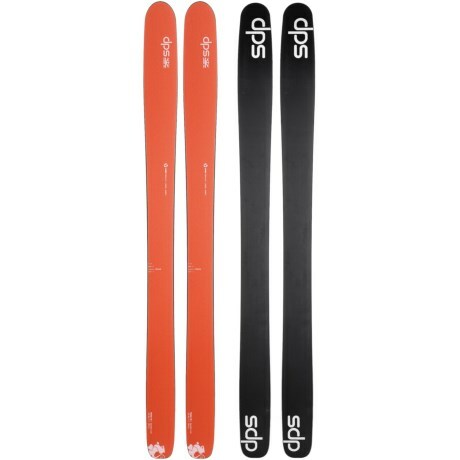 Go to eBay to search for DPS Wailer 105 Hybrid T2 Skis 2017.